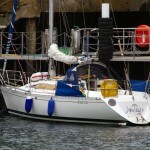 A call was received by Guernsey Coastguard from Crosma Joburg requesting assistance for the yacht “ Balmee” that had managed to become entangled with a pot marker and was unable to proceed. 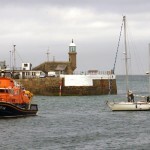 As there was no other vessel in the area to assist the disabled yacht; the “Spirit of Guernsey “was launched to go to the yacht`s assistance. 1436 Tow established, returning to St Peter Port. The yacht was 7nm SE of Sark. A substantial area South and South West of the Island were searched based on the information given by the crew of the vessel in addition the Big Russel and Little Russel were both also searched, unfortunately to no avail. 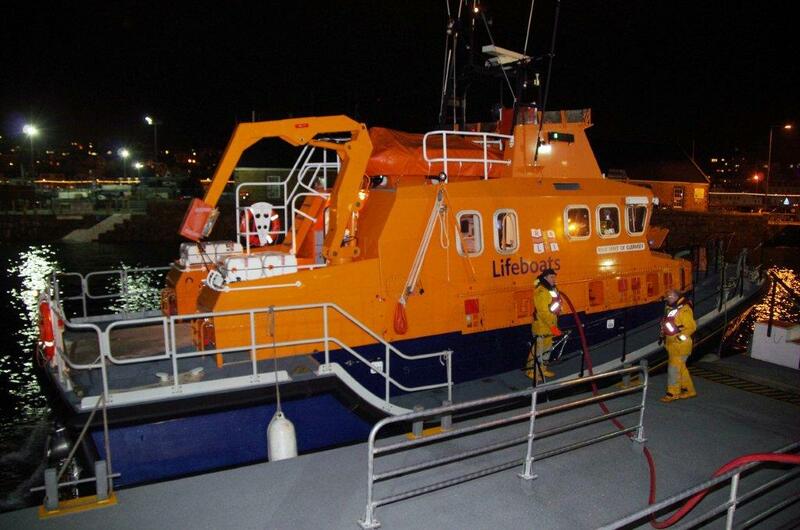 At half past nine the lifeboat returned to St Peter Port to refuel and at that time it was decided to suspend the search until the time of the incident and any other relevant information could be better determined. The Channel Island Air Search aircraft returned to the airport for fuel and crew change at 09:45 and the crew were also advised that the search had been suspended. At 12:55 as a result of further information Channel Island Air Search took off and searched an area between Boue Blondel of the West coast of Guernsey and the SW Bank of the Casquets, again nothing was found, the aircraft returned to Guernsey at 15:38. 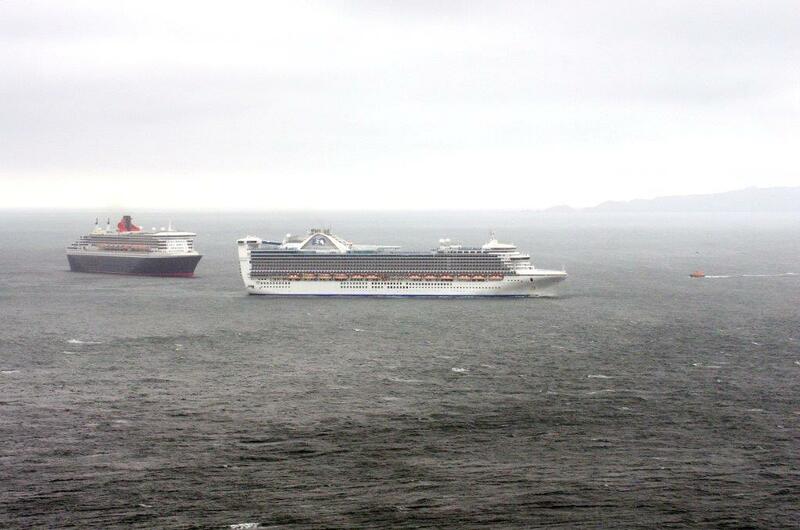 There being no further information and with the weather deteriorating the operation was terminated at 18:00. 0259 3rd February, 2013 A call was received from the local Cabin Cruiser “Restless”, just east of the Lower Heads, Little Russel, that she had lost all her electrics along with her engine and was unable to proceed. Unfortunately, at this time, there was no other vessel to assist the casualty so the “Spirit of Guernsey” was tasked to rescue the vessel. 0552 After an extensive search of the Lower Heads area, south coast of Guernsey, (down tide) the casualty was located 1.5miles north-east of Sark. 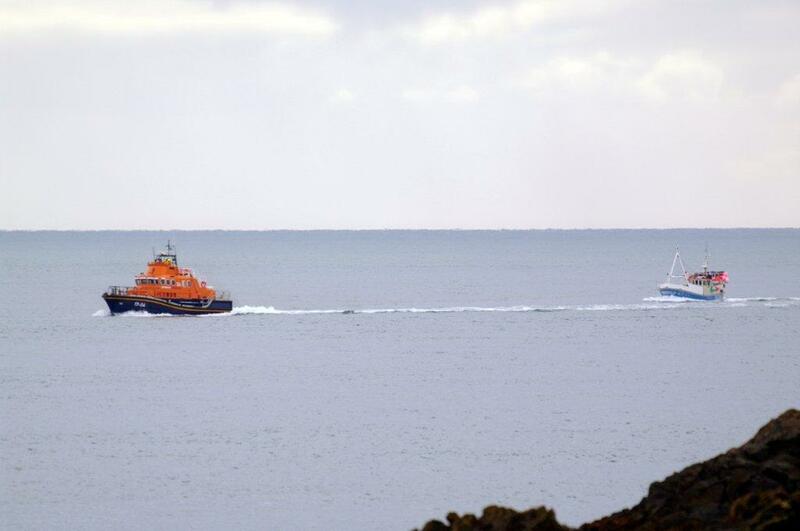 The search had been severely hampered by the lack flares, lights or correctly known position. 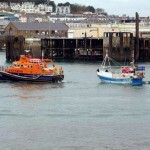 Once the Lifeboat located the casualty , a tow was established and the vessel towed back to St Peter Port. She had fouled her propeller with a discarded net or rope and was having difficulty making way with the strong Spring Tides. Unfortunately, at this time,there was no other vessel to assist the casualty. ”HMS St Albans” was in Guernsey waters carrying out navigation exercises and kindly offered any assistance that she could offer to assist with the Casualty. 1821 Lifeboat pier heads proceeding to the Casualty. 1836 “Spirit of Guernsey” alongside Casualty, tow being established. 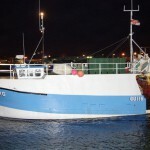 At 1503hrs on Monday 12th November 2012, a call was received from the local fishing boat “Hayley B”, nine miles south from St Martin`s Point that she had lost her steering and was having difficulty making way under hand steering. Unfortunately there was no other vessel to assist the casualty. 1534 Lifeboat pier heads proceeding to the Casualty. 1600 “Spirit of Guernsey” alongside Casualty, tow being established. At 0750 on Sunday 28th October, Guernsey Coastguard received a call from the fishing vessel “Hayley B” approximately (7 nautical miles SW of Guernsey) with engine problems. The Lifeboat launched at 0810 as the Hayley B was unable to proceed and found the casualty with 3 crewmen onboard at 0903.